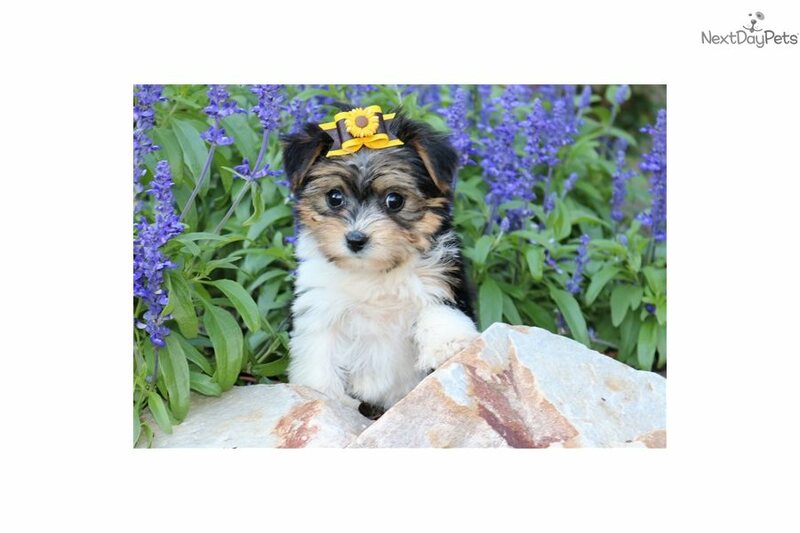 This Morkie / Yorktese nicknamed Mitzi sold and went to a new family. 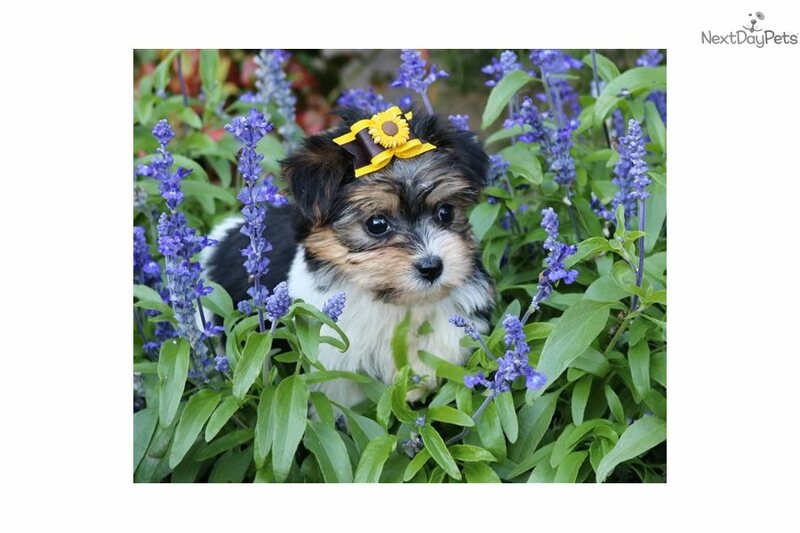 Mitzi is the cutest little thing with the sweetest most loving temperament...with a touch of southern sass! She loves toys and loves a good belly rub. 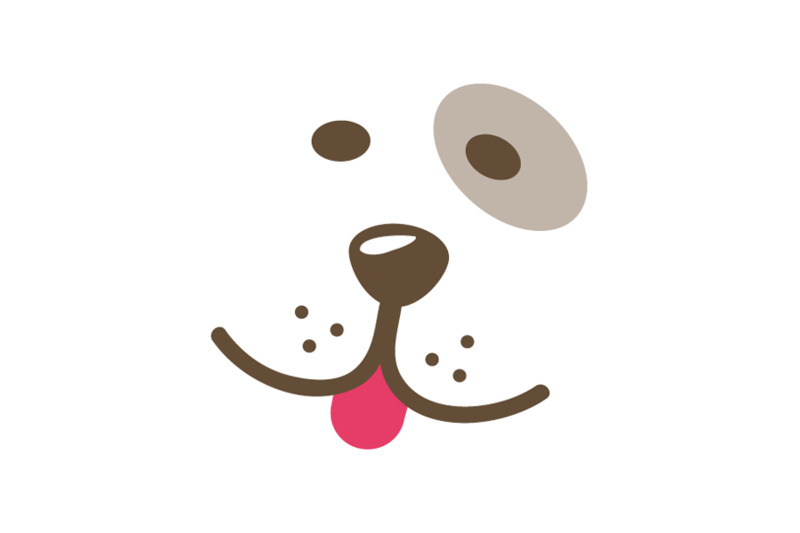 Her parents are both in the 6 pound range. 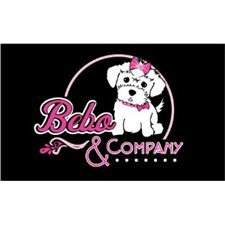 To see a video of this puppy for a better idea of personality go to my website www.beboandcompany.com.